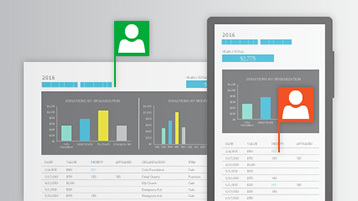 All of Office 365 admin content is now on docs.microsoft.com. 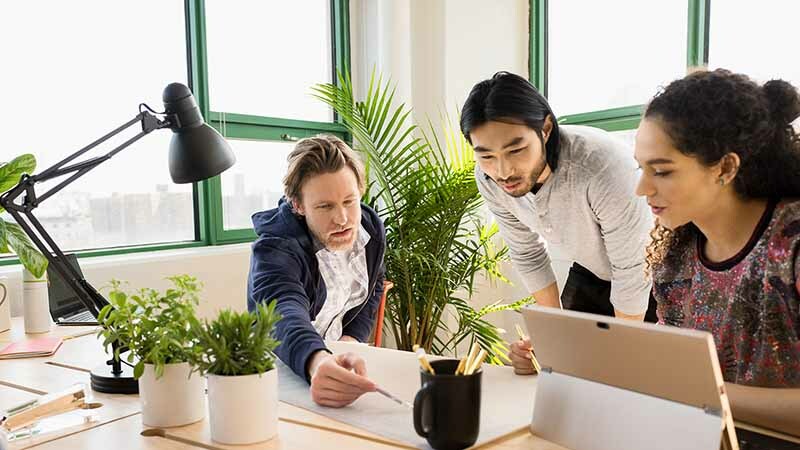 Set up your small business with Microsoft 365 or Office 365. 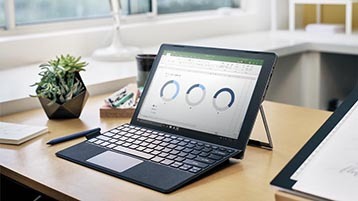 Help the users in your business get started with Office 365. 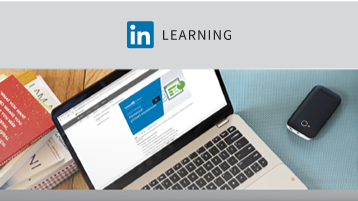 Free IT pro courses from LinkedIn Learning. 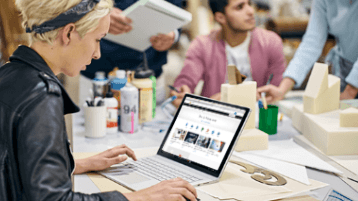 Move your business from G Suite to Office 365. 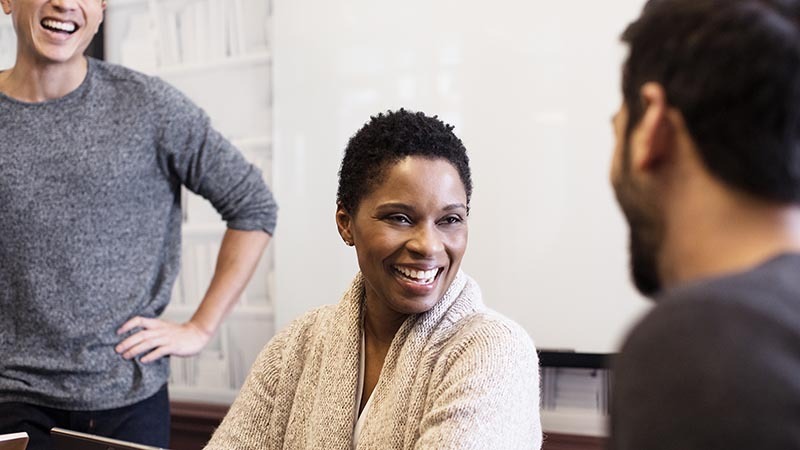 Use your customer's email address to share files and work on them together.